The Lok Sabha elections 2019 have already been scheduled to begin from 11th April, which will go on till 19th May. PM Narendra Modi has been creating a tweet storm by tagging famous personalities, urging them to vote. 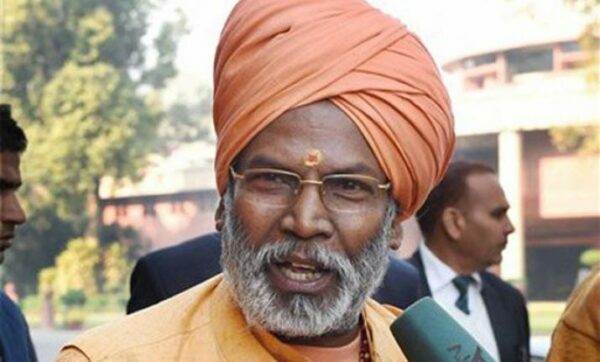 There is BJP MP Sakshi Maharaj who is busy stirring up infamous controversies. 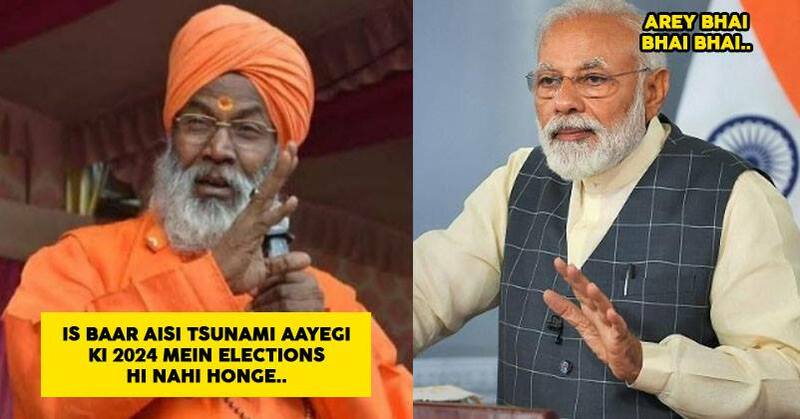 Maharaj said there would be no elections required after the 2019 elections thanks to the “Modi tsunami”. 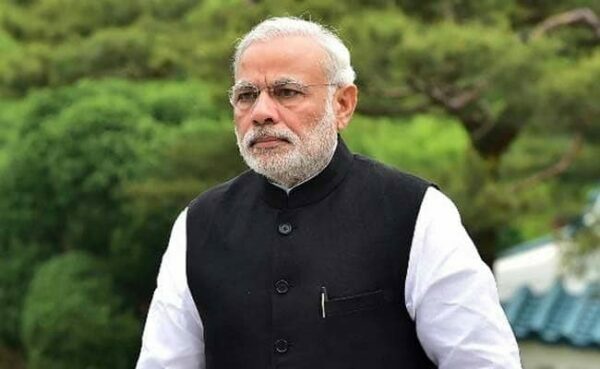 PM Modi is seeking re-election in the Lok Sabha elections that commence. The 63 year old lawmaker said he had written a letter to Uttar Pradesh BJP chief Mahendra Nath Pandey in this regard on March 7, which has gone viral in social and electronic media. 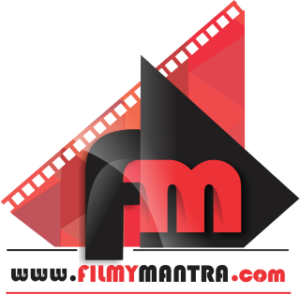 “The result may not be good for the BJP if the party takes any decision (other than fielding me from Unnao),” the four-time Lok Sabha member said.